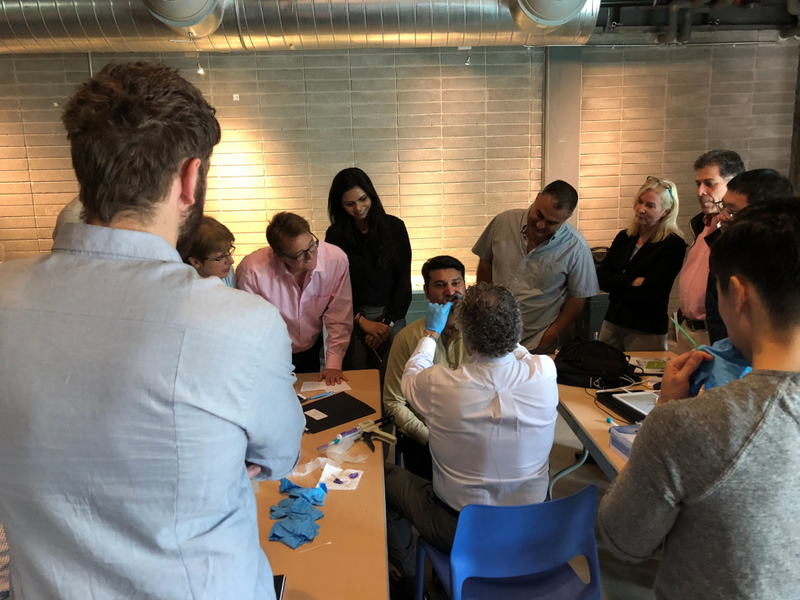 To conclude our June sessions, DC Institute hosted an interactive lecture and hands-on workshop on Sleep Disorder Dentistry with Dr. Dennis Marangos in Toronto! 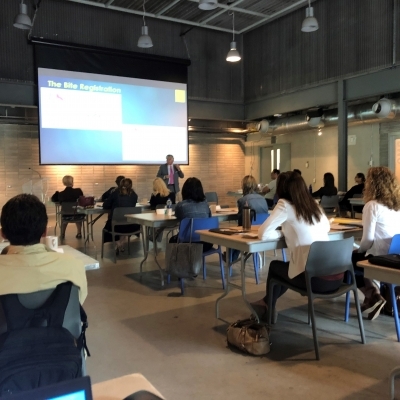 We were excited to host 30 dentists at this highly anticipated and sold-out event on June 22nd & 23rd. 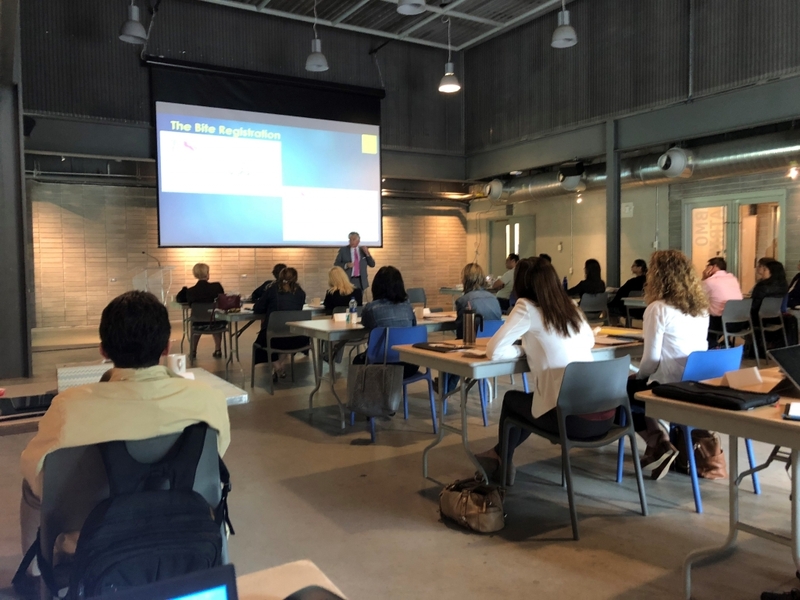 This 2-day workshop guided participants through the pathophysiology of Obstructive Sleep Apnea, the examination of patients, treatment modalities and potential side effects of treatment. 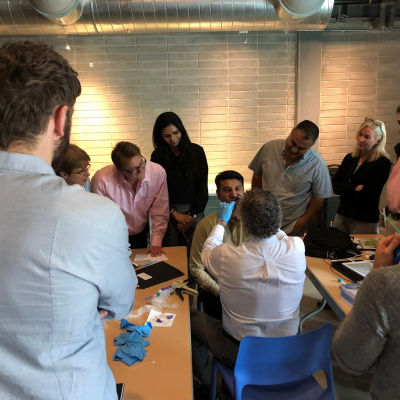 Each participant was fitted for three oral appliances and was asked to insert and adjust the appliances on each other as well as participate in the examination process, bite registration and post-insertion follow-up. Phenomenal course. Truly an eye-opener. 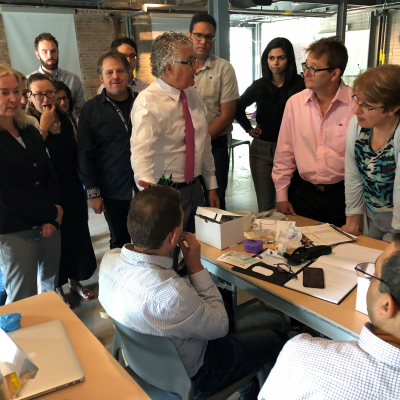 This course by Dr. Marangos was exceptional. Clear and detailed. Very excited to continue this journey. 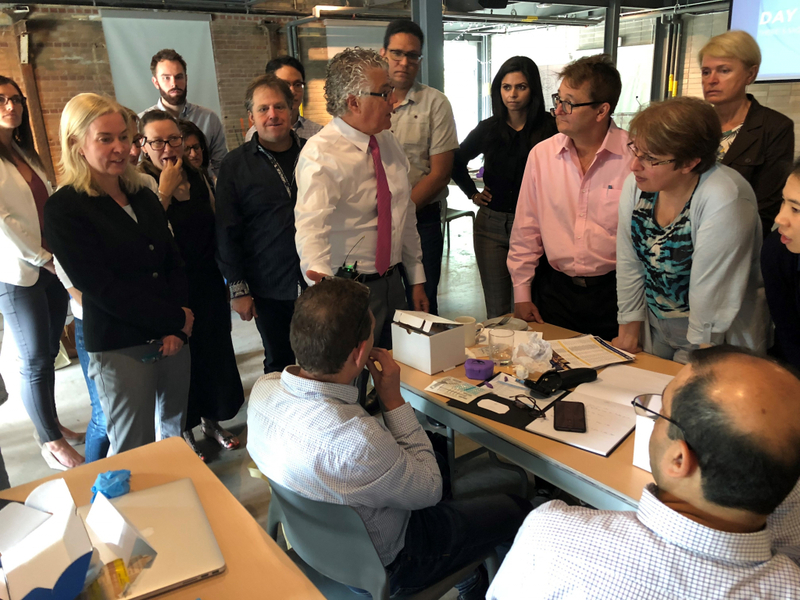 DC Institute would like to thank Evergreen Brick Works for hosting us for another great event at their beautiful space in Toronto.